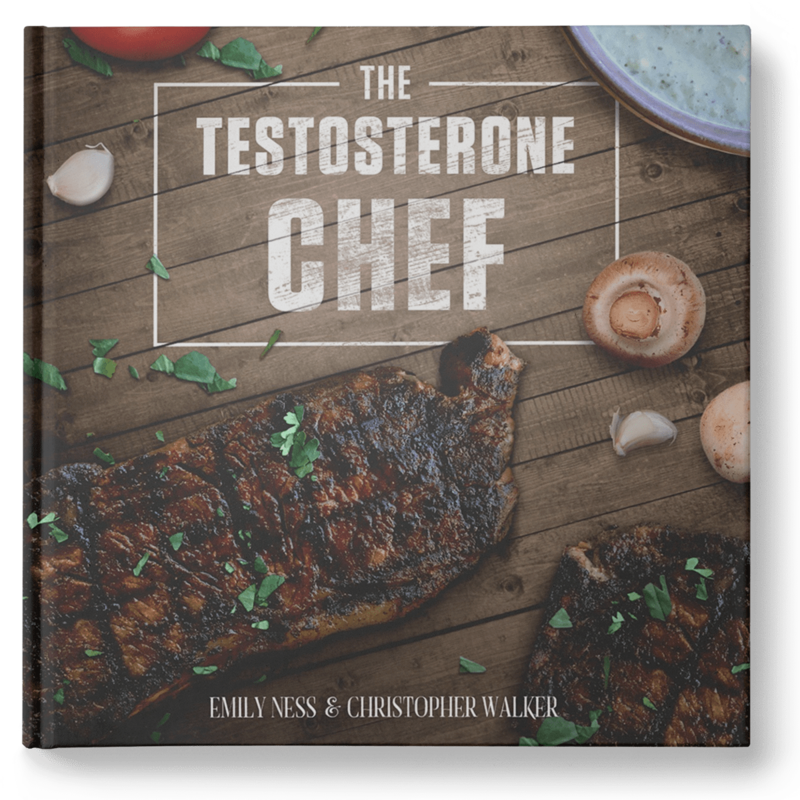 The Testosterone Chef is a cookbook all about eating in a way that supports your hormones, complete with 90+ recipes for both men and women. 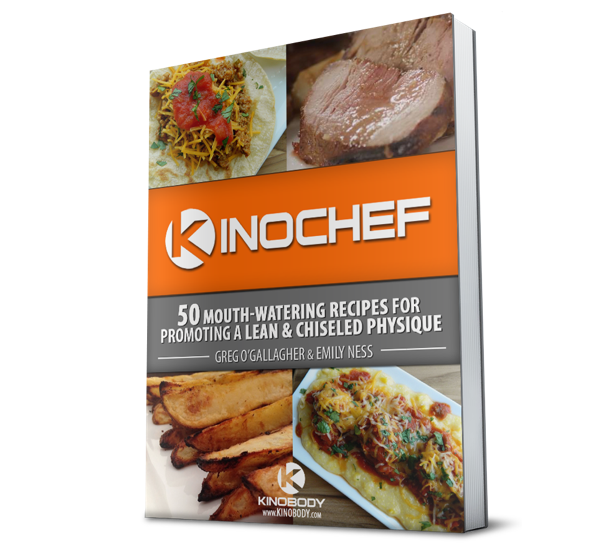 © 2018 Cooking Up Happiness. All Rights Reserved.